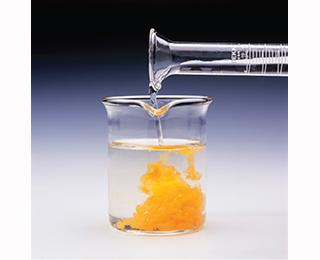 Solution: The accompanying photo shows the reaction between a solution of Cd(NO3)2 and one of Na2S. Is this a redox reaction? The accompanying photo shows the reaction between a solution of Cd(NO3)2 and one of Na2S.